It was such a nice evening, with temps in the mid-50's all night. Nothing is better than sleeping with the windows open! Fall is coming and I couldn't be happier! But I'm not ready to dive into tradition fall color schemes yet. 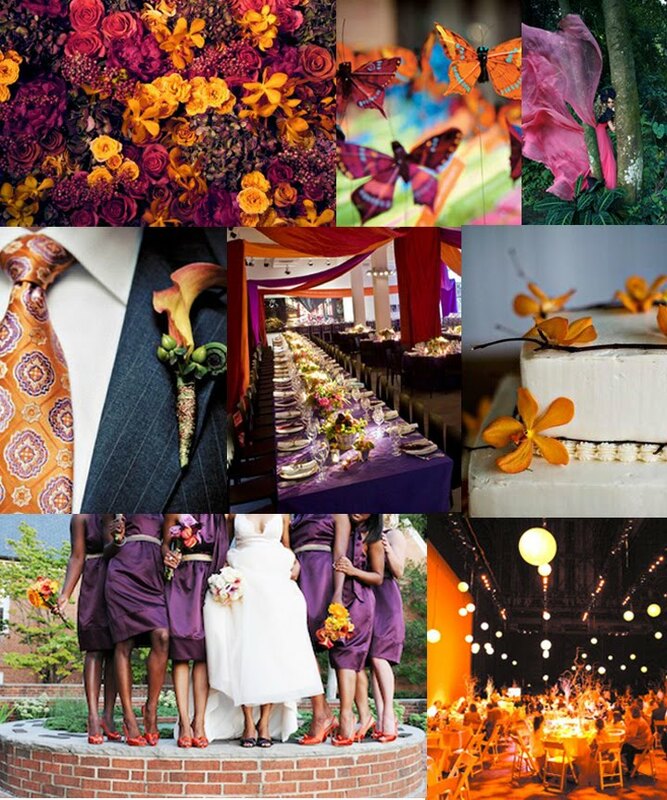 I love the richness of the eggplant and the rusty orange is the perfect way to include some traditional fall color.